I hope you have decided to book some of the activities that we discussed in the first part of this blog entry. Better yet, I hope you have done at least one. 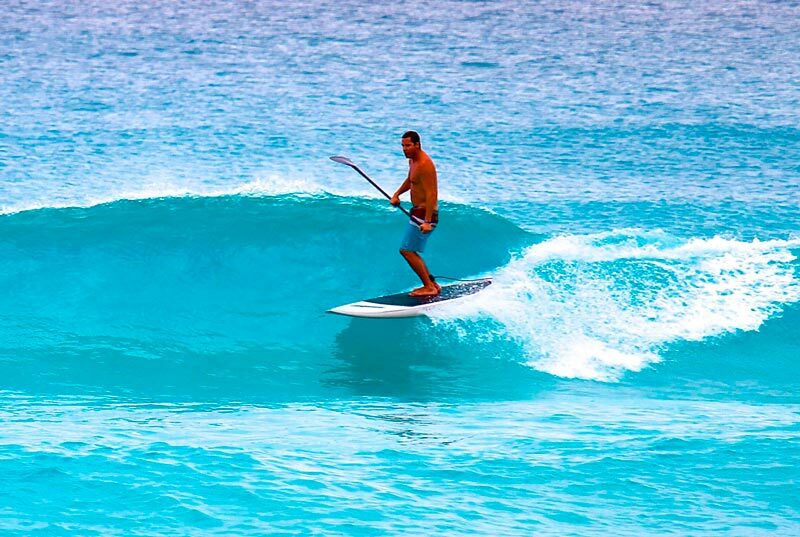 Now it's time to talk about other tours that you can enjoy to add more fun to your vacation in Riviera Maya. Have you ever wondered what theme parks are offering? How is the nightlife in the Riviera Maya? Eco-parks in Cancun and Riviera Maya. Xcaret Mexico. There are themed, ecological, aquatic, amusement, adrenaline... everything you imagine available for you! 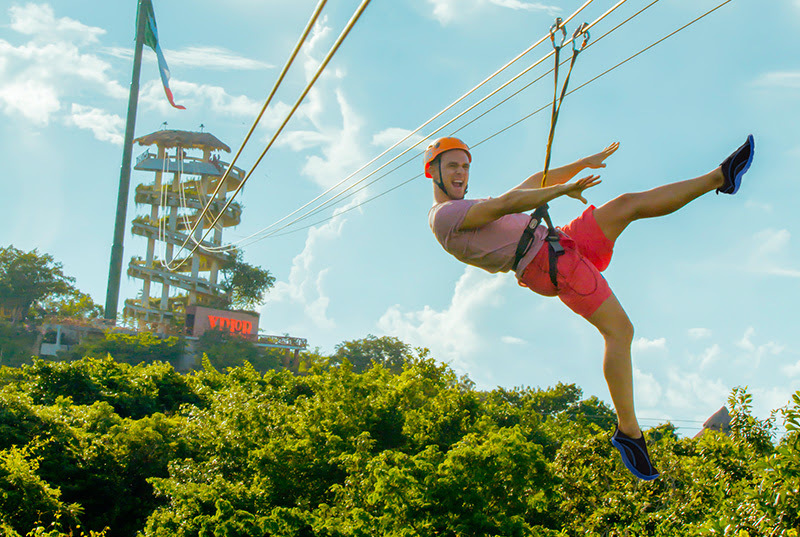 In the parks of the Riviera Maya and Cancun, you can enjoy many activities in one place. If you are adventurous, you will love the ziplines (Xplor Park has the highest in Latin America), underground passages in stalactite caves, ATVs, among many other things. The whole family can also have fun in Xel-Ha park and the children will thank you. There you can snorkel, swim in a river ride, walk through corridors between the jungle and marvel at nature. Plus there's a giant slide for a fun adrenaline-filled experience. 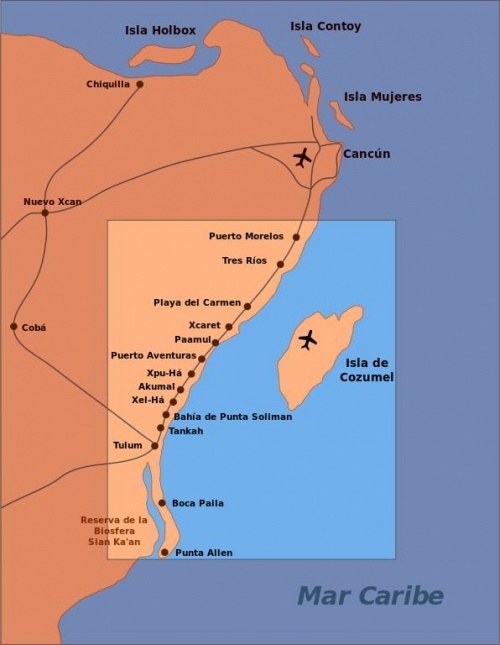 Eco-parks in Cancun and Riviera Maya. Xplor. If you want to enjoy an experience that will literally drive your senses crazy, the new Xenses park is for you. Can you imagine seeing with your eyes closed? Feel with the ears? To listen with the hands? Then this park is the ideal for you. There is also a park in the evening, for adults only... Maybe it's not what you're thinking so here's the explanation (hopefully not disappoint). Obviously, children cannot drink alcohol or have fun as adults, that's why Xoximilco has been thought of as a replica of the legendary place in Mexico City, but with the tourism demands of the Riviera Maya. Here you can enjoy the traditional tour in trajinera, besides Mexican music, Mexican antojitos and much tequila. 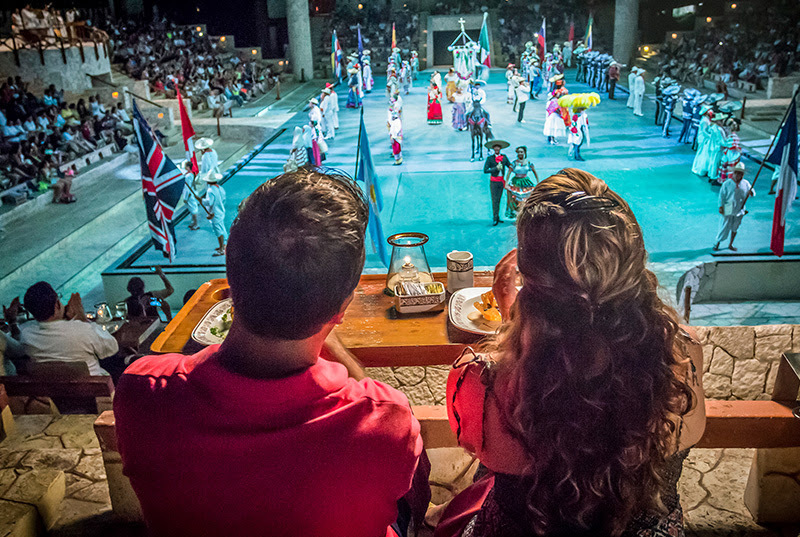 You can also visit Xcaret, an all-in-one park. I like to call it this way because here you find practically everything that others offer, with some exceptions. 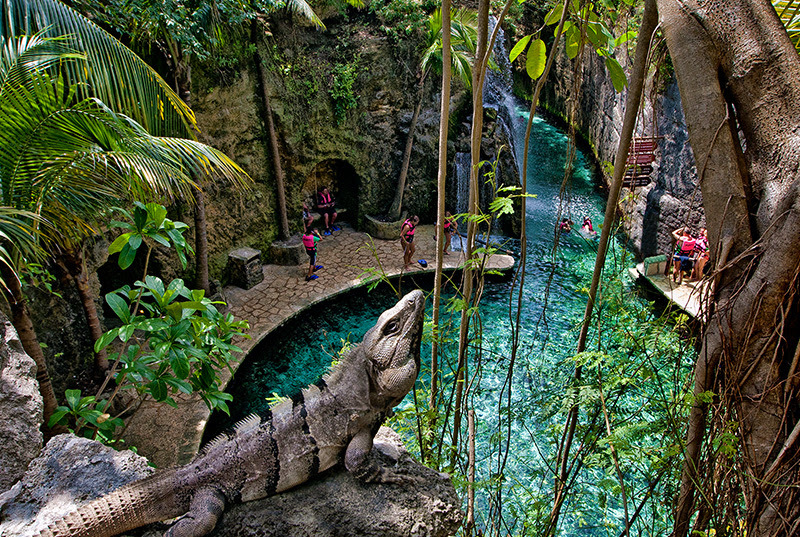 In Xcaret you enjoy several tours where you find Mexican culture, food, aquarium, underground river. There are also rest areas, caleta and beach. 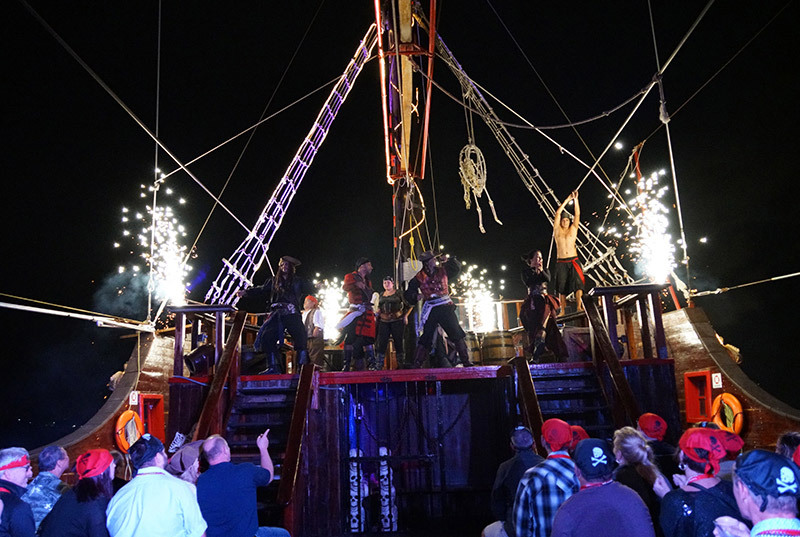 At night you can enjoy "Mexico Espectacular", a show that tells the history of Mexico and why it's worth waiting for. Show "Mexico Espectacular". Xcaret Mexico. In Cancun, you can also enjoy Ventura Park, an amusement park and water park with roller coasters, dolphinarium, go-karts and different activities. It is located in the hotel zone, so it does not take long to get there. It is advisable to take a break to spend a few hours of different fun on your vacation. Which would you like to go to? To help you decide, here is the complete list of parks in Cancun and Riviera Maya, with all the details of what each one offers to make the most of your vacation. Choose well! The best nightlife in Cancun. Coco Bongo. Of course, you can not miss the bars and clubs on your vacation in the Riviera Maya. You should know that Cancun and Playa del Carmen are the best destinations to spend an excellent night of celebration in its bars and nightclubs. In Cancun's party zone you can find the internationally famous Coco Bongo, where the special attraction is the show worthy of international recognition (Many people say that it is even better than Las Vegas). Also in Cancun is The City, the largest nightclub in Latin America, where you will spend a night of celebration with more than 6,000 people. Friday is the best day here. The best nightlife in Cancun. The City. Mandala Night Club is for the "fancy people" and also offers a beach version, the Mandala Beach Club, where you can start the party in the morning at the pool and finish it at night in the same club. Of course, you have to give yourself a time to go to your hotel to recharge energy and go back to Mandala at night... or maybe to another club! Visitors say that the most exclusive nightclub in Cancun is Palazzo and the one with the best atmosphere is La Vaquita. Which one do you prefer? I help you decide this easy with this list of bars and nightclubs in Cancun with all the details and prices of each. 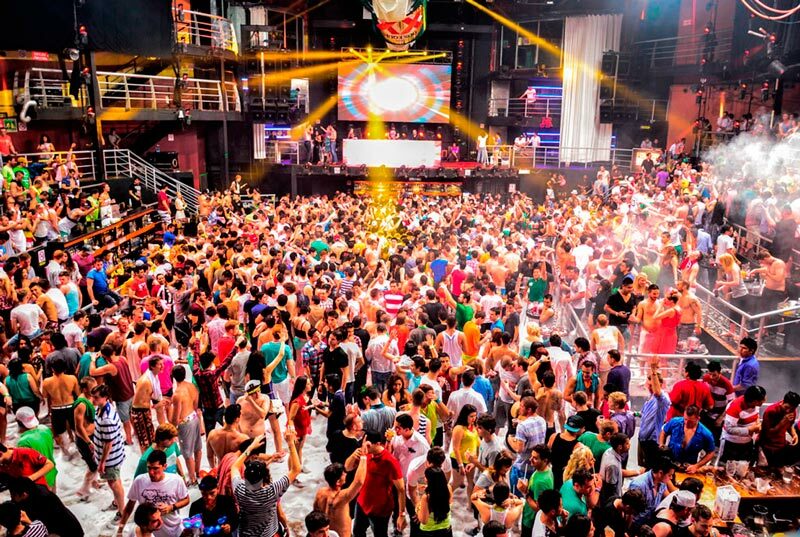 If you prefer Playa del Carmen, you also have Coco Bongo, Palazzo, Mandala and La Vaquita. In addition, along 5th Avenue and 12th Avenue North or "the 12th" as everyone calls it, you will find many options for evening entertainment for all tastes and budgets. The best nightlife in Cancun. Palazzo. 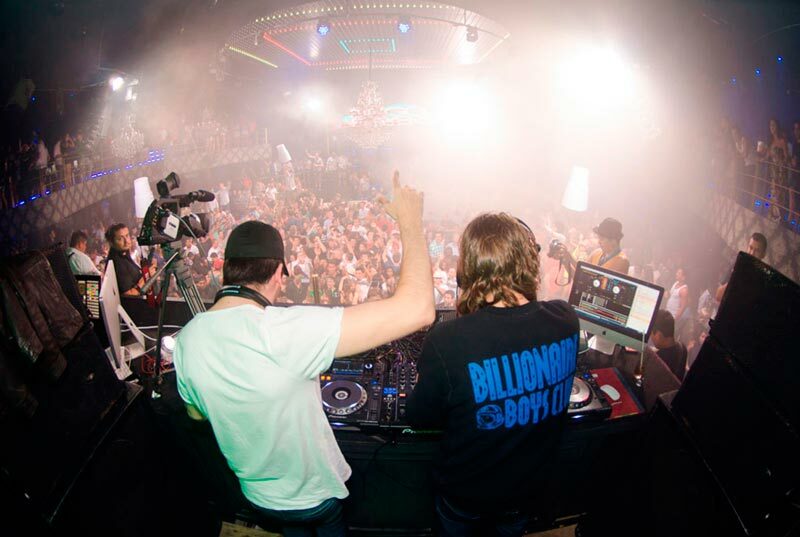 If you stay in Cancun, here you will find the best nightlife. 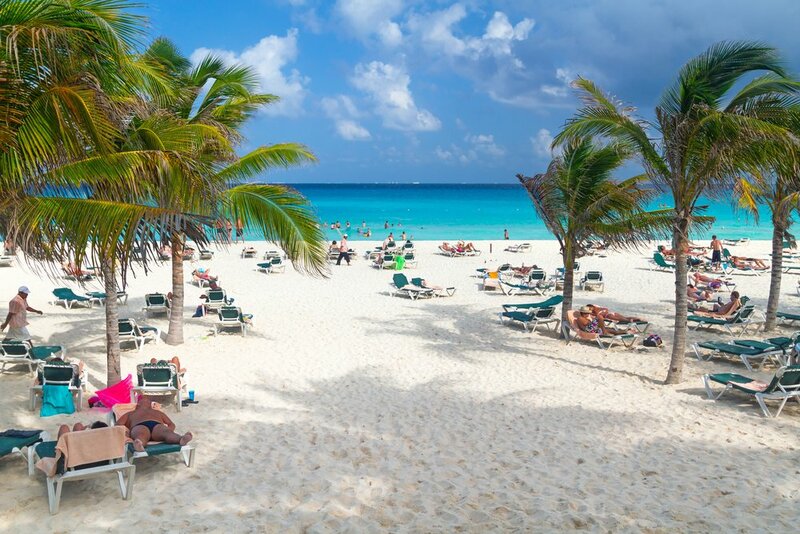 If your hotel is in the Riviera Maya, Playa del Carmen is your best choice. So, which of these activities do you have in mind? We still have to talk about the boat tours and activities with dolphins that you can enjoy in the Riviera Maya, but that will be in the third part (already available). Meanwhile, tell us which other places in Cancun and Riviera Maya do you know or would you like to visit? Share in the comments.